OSRAM's PARATHOM Classic is the world's first LED lamp with a screw-type base that can be used directly to replace a 40W household GLS lamp. However, PARATHOM Classic can achieve the same light output with only 8W, which means it can achieve 80% energy savings and reduce CO2 emissions by 400kg. 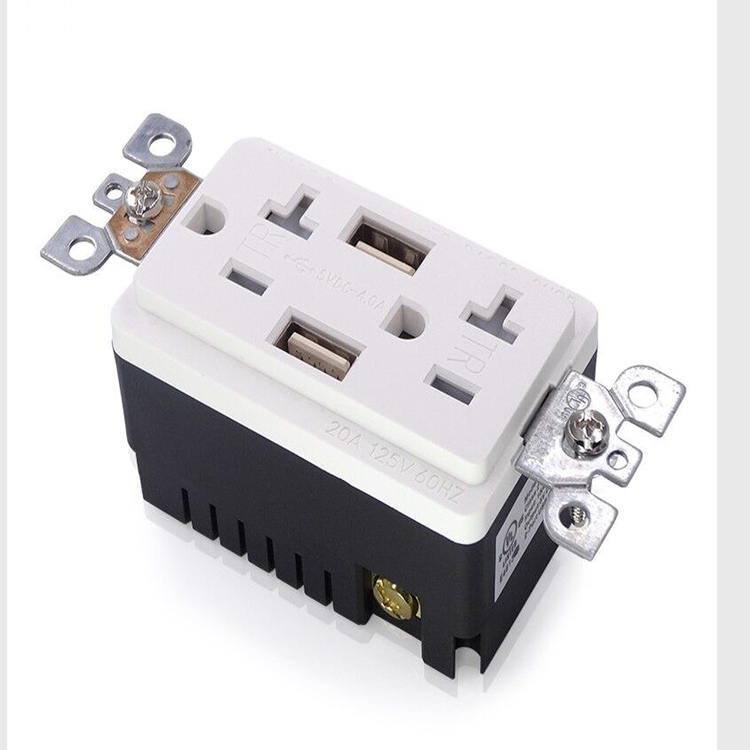 Because the product has an average life of 25,000 hours, it has a long service life, 25 times that of traditional incandescent lamps. This new type of LED lamp has been at the forefront of LED innovation. Christian Schraft, head of OSG's Consumer Lighting division, said that we are proud to be able to introduce the first bulb-shaped LED light that can really replace the 40W incandescent lamp. The introduction of this new product will accelerate the development of LED technology, making it a replacement for ordinary lighting applications. The PARATHOM Classic LED is extremely compact, shatterproof and shockproof, making it suitable for a wide range of lighting applications. This LED luminaire is also completely mercury-free and produces light that is protected from ultraviolet or infrared radiation. The PARATHOM Classic A 40 is one of Osram's many LED luminaires, which are ideal for accent lighting. The LED retrofit lamp portfolio also includes the PARATHOM Classic B 25 and a range of other products. The PARATHOM range of reflectors is ideal for highlighting product features such as pictures, objects or plants, while the PARATHOM Deco collection adds different colours to the fixtures. Available in blue, green, red, yellow or alternating colors, this colorful LED light can meet the lighting needs of any environment. electric arc and melt weld. The on-off operations exceed 40000 times. 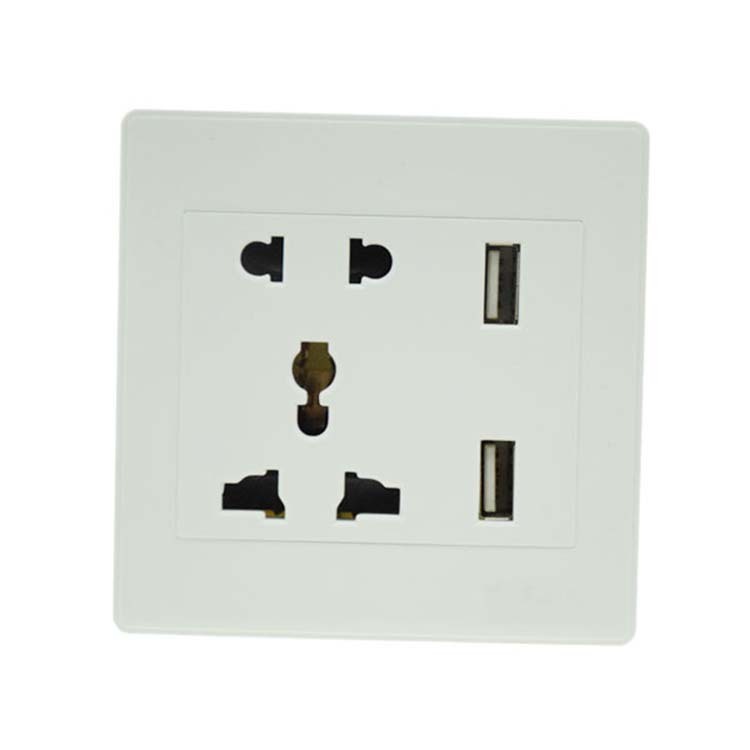 Besides, the socket is made of phosphor bronze, which has the character of good electrical conductivity and lasting elasticity. 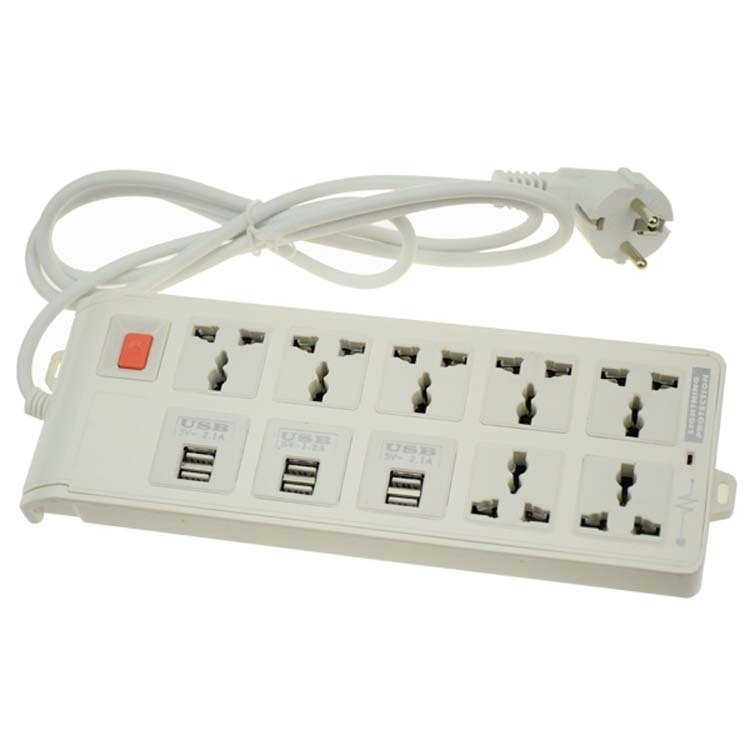 The USB ports on the electrical outlet are 5V2.1A output which are compatible with APPLE ipad (all models), iphone, Android phones and tablet, cell phones, gaming systems, digital cameras, GPS devices and all USB devices.